Cross Breeze Screens Ventura has been operating in Ventura with all different screen products for there customers in Ventura, Oxnard, Camarillo, Ojai, Santa Paula, Port Hueneme and Fillmore. Cross Breeze Screens mobile screen service company will bring our mobile working trailer to your home or business. We are able to expertly measure, custom manufacture and install the appropriate screen product that meets your needs. We will measure, fashion and install screens, screen doors, window screens, sliding screen doors, retractable screens, pet doors and pet screens. 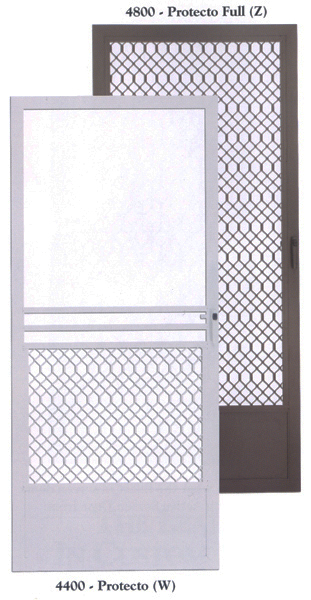 We also offer unbendable screen doors for sliding screen doors and swinging screen doors. Ventura Cross Breeze Screens uses the Phifer “Pet Screen” mesh to meet all your pet needs to prevent tears and punctures caused by your cat or dog. Phifer pet screen mesh is made of strong vinyl-coated polyester that is seven (7) times stronger than the traditional insect screening. Our pet proof screen offers excellent outward visibility to your Ventura backyard, mountain or ocean view. It is the ideal product to protect those areas which are vulnerable for potential damage and heavy wear high traffic areas of your home. 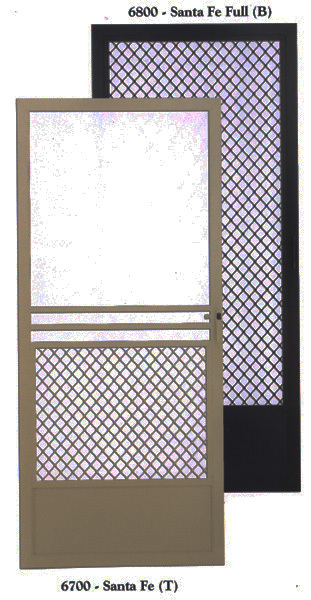 This special pet screen mesh is also perfect for screened window screens, screen doors and screened in porches. Pet Door Ventura - Stop getting up off the living room couch and letting your dog or cat out! 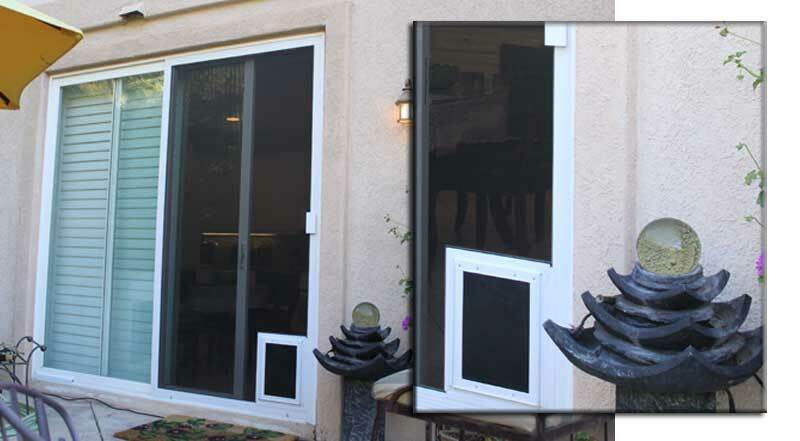 Install a pet door in your screen door and they will be able let themselves out. Our Ventura pet doors come in four (4) sizes and three (3) colors.